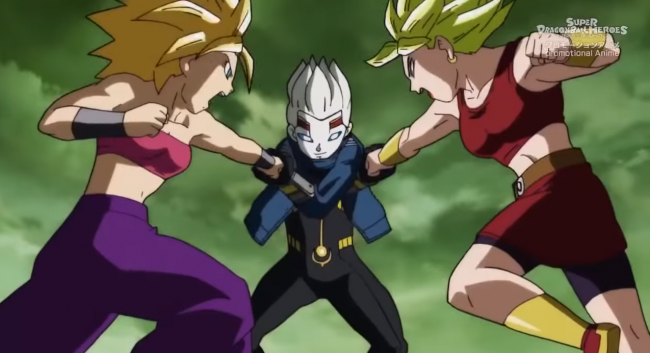 Episode 7 of Super Dragon Ball Heroes sets a new story arc into motion, something that came as a surprise to me, as I thought this was going to be done with the defeat of Cumber. Right away, this second story arc has me far more interested than anything that happened in the previous arc. Mainly because it’s set in Universe 6, but I’m getting ahead of myself. I’m not the power level guy. Very quickly, I learned to stop caring about power scaling, relative strength and characters getting inexplicable power boosts during my time watching Dragon Ball Super. I just sat back and enjoyed the ride. The jump in power levels is much less extreme in Dragon Ball GT, but that doesn’t mean we’re not going to get a whole lot of nonsense for our trouble. 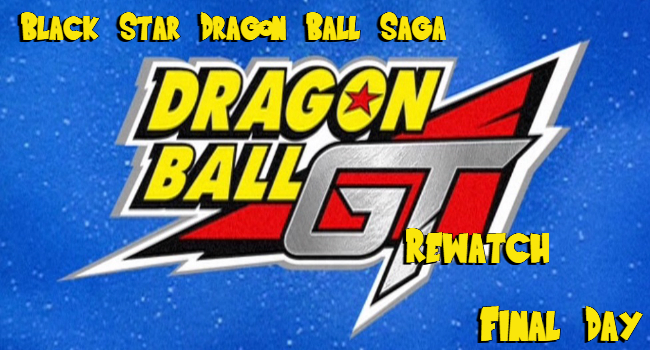 In this final day talking about Dragon Ball GT before I dive into the Baby Saga, I have a question for the three or four people actually reading this. What do you think of this format? When I start watching the Baby Saga, do you this again and break it down after I’ve finished it all? Or should I just start reviewing the episodes one at a time instead as I go through them. Let me know in the comments. I can make a choice eventually when I pick up GT again.